HomeAmazon DealsMr. Clean Magic Eraser Multi-Surface Cleaner, Original, 4 Count Only $2.47 SHIPPED! 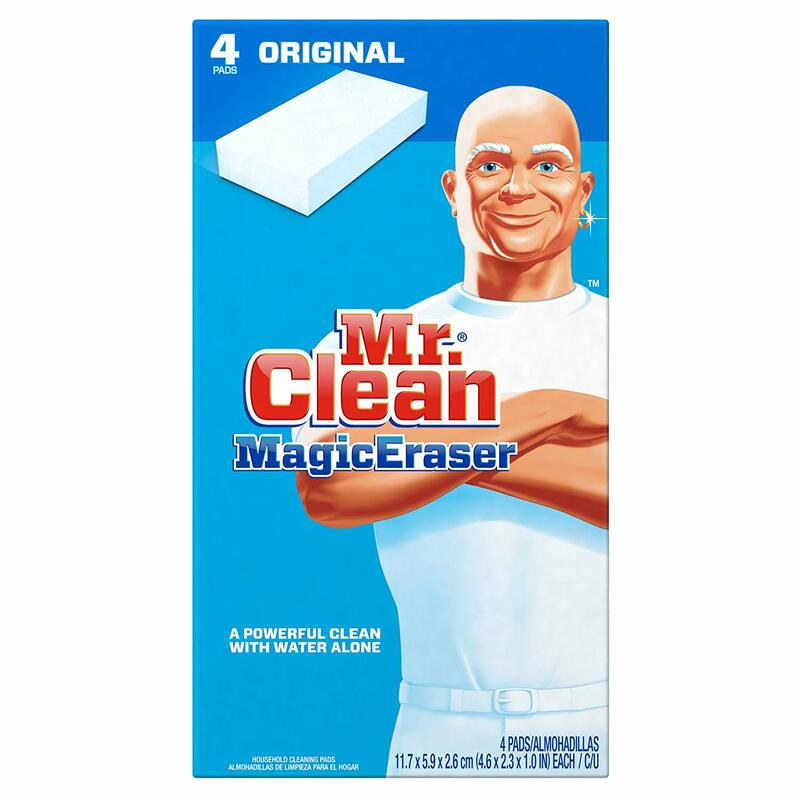 Mr. Clean Magic Eraser Multi-Surface Cleaner, Original, 4 Count Only $2.47 SHIPPED! Great buy from home. Snag Mr. Clean Magic Eraser Multi-Surface Cleaner, Original, 4 Count Only $2.47 SHIPPED! Planters Peanuts, Honey Roasted & Salted, 34.5 Ounce Jar (Pack of 2) Only $6.94 SHIPPED! GoGo squeeZ Applesauce on the Go, Apple Cinnamon, 3.2 Ounce Portable BPA-Free Pouches, Gluten-Free, 12 Total Pouches Only $5.20 SHIPPED!